A picnic can be as simple as a blanket and a sandwich, but it can be so much more in the hands of a gifted hostess. 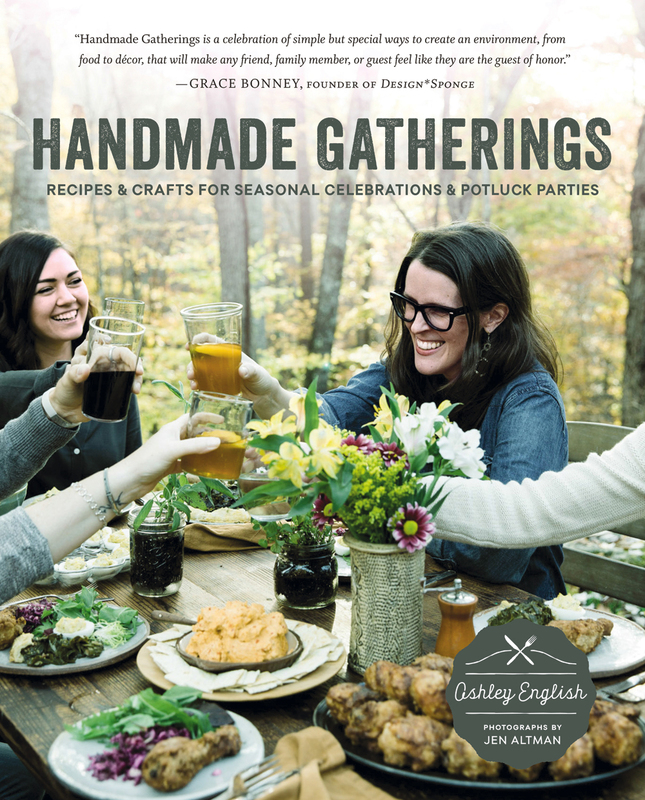 Candler-based author Ashley English creates memorable experiences at her annual cookie party and spring gatherings, and she exalts life’s sweetest moments on her blog www.smallmeasure.com. For your next outdoor feast, try English’s recipe for deliciously portable chocolate-cherry hand pies. Lake Santeetlah Bring hot dogs and hamburgers for a lakeside cookout at one of Lake Santeetlah’s abundant picnic areas near the Great Smoky Mountains National Park. Linville Falls Fill a lightweight pack with sandwiches and scramble down to the large flat rocks at the base of the waterfalls. Cullasaja Gorge Pack a cooler and pull over on the Mountain Waters Scenic Byway between Highlands and Franklin for an easy riverside picnic. Looking Glass Rock Unfurl your blanket on this majestic rock face after a challenging hike in Pisgah National Forest. Pearson’s Falls Create an elegant tablescape at this botanical preserve surrounded by over 250 acres of rich cove forest in between Tryon and Saluda. The Cascades Bring fresh chocolate-cherry hand pies to Cascades Parking Overlook for stunning waterfall views off the Blue Ridge Parkway near Boone.